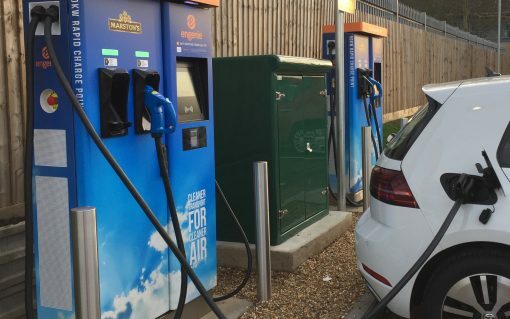 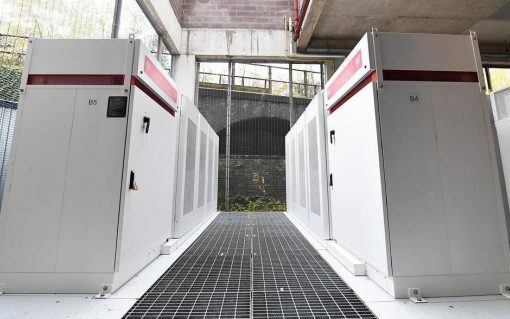 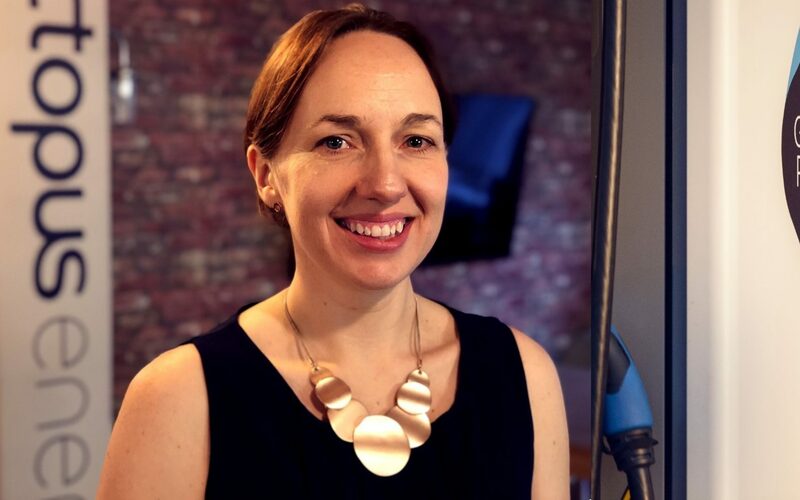 ​Vehicle-to-grid (V2G) technology could “smooth out” the intermittency issues of renewables within the next ten years, says Octopus Electric Vehicles CEO Fiona Howarth. 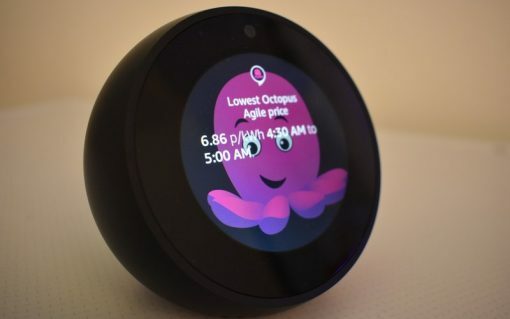 Octopus Energy has integrated with Amazon’s Alexa product suite to allow its customers to “hack” the domestic energy market. 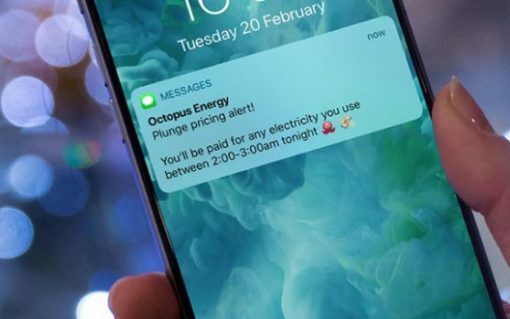 ​Almost a third of consumers shift their electricity consumption out of peak times if given the right tools to engage in their usage patterns according to the findings of an energy time of use tariff study. 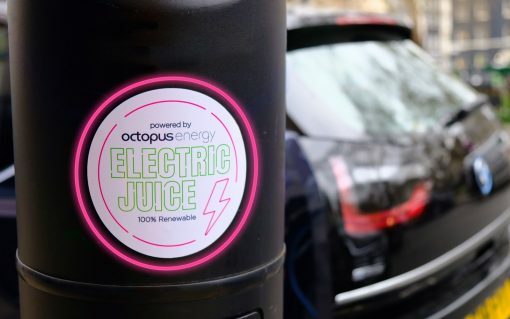 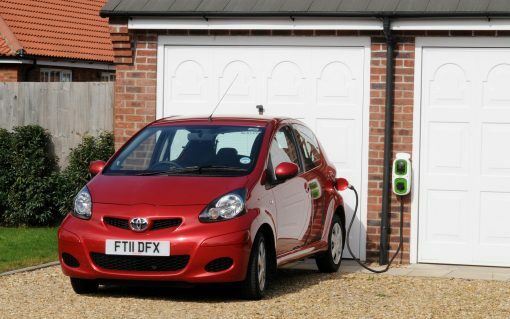 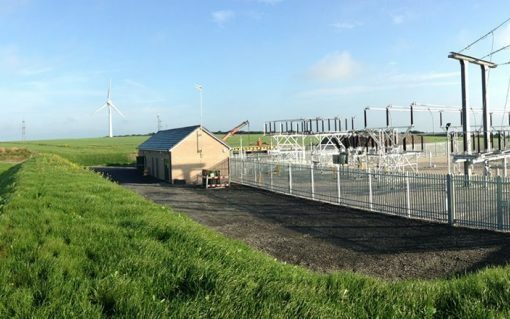 ​Vehicle-to-grid (V2G) technology could provide 38GW of flexible capacity to the grid by 2030 according to Octopus Energy, which is calling for drivers to sign up to the Powerloop V2G consortium launched earlier this week.